Melanie Lawson is the founder of Bare Biology, specialising in the highest quality Omega 3 fish oil for purity, strength and taste. 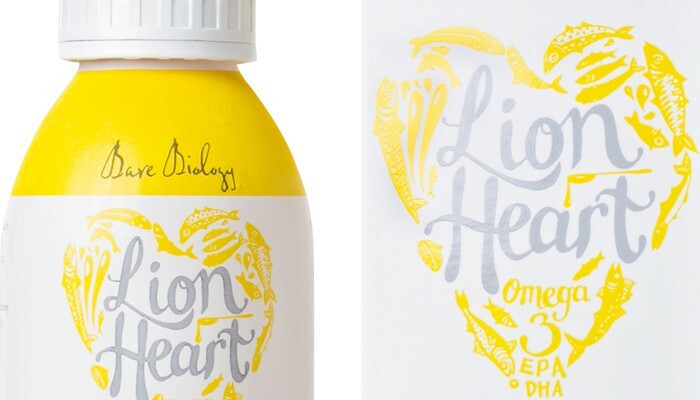 Their first product, Lion Heart, was launched in September 2013 and is the only British brand to be certified by the International Fish Oil Standards programme and has ten times more EPA & DHA than standard brands. Melanie is a mum of three who, like many entrepreneurs, spotted a gap in the market when researching products for her own family. Her previous career in marketing, plus her love of quality food and good health came together in her quest to make Omega 3 supplements as they should be. Lion Heart is available from barebiology.com, Liberty London & other select retailers.